President Maithripala Sirisena says that he is prepared to amend any disputed clauses in the 19th Amendment through a parliamentary process. However, President has affirmed that this shall be done without damaging its core values, stated the President’s Media Division. 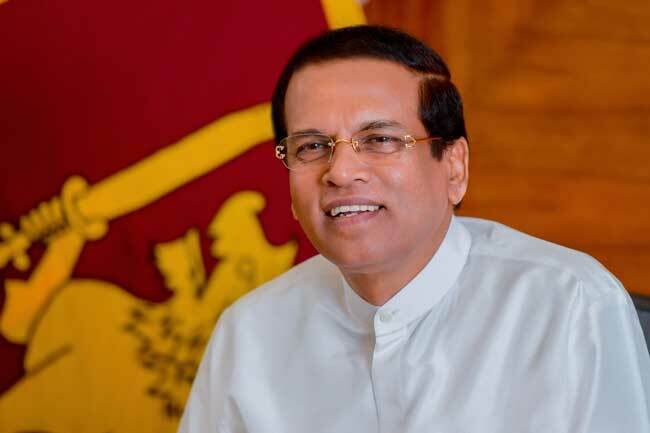 “Following the assuming Office of President, President Maithripala Sirisena on January, 08, 2015, as a result of his initiate and great commitment, the 19th amendment to the constitution of Sri Lanka was adopted to resolve the problematical situation prevailed over the period of three decades regarding the democracy of the country. Through this amendment the Sri Lankan society has received many positive benefits including the establishment of Independent Commissions and strengthening of the democratic institutional structure. It is a true victory gained by the people of our country who value the democracy and it is a must to take forward our motherland to a modern era.